Payment processing security solutions developer Berghem is eyeing opportunities in large consumer markets with high incidence of fraud in electronic payments, such as Brazil and Mexico. Berghem was founded four years ago by experts from the University of São Paulo's integrated systems technology lab who began to consult on cybersecurity projects. Now, it has rolled out two solutions developed by its R&D lab designed for the payments segment (Ratel) and mobile applications (APPSafe) and to adhere to the data handling requirements of the European Union's GDPR regulation and Brazil's recently approved data legislation, said the executive. 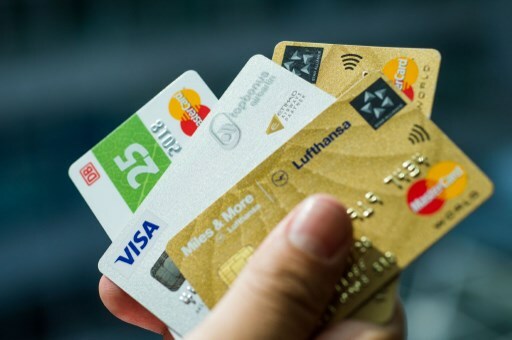 Ratel allows card issuers, payment processors and authorities to examine all the elements involved in the payment process, from debit or credit cards, and also for those carried out with a magnetic stripe only. Outside Brazil, the company has a small operation in Mexico, "a partner in Peru," and is preparing to tackle the US market with Ratel and APPSafe. The total transaction value of Brazil's digital payments segment is US$50bn, according to Statista, while in Mexico it is US$35.3bn. In Brazil, the segment is expected to show an annual growth rate (CAGR) of 13.7% from 2018-22. In Mexico, the forecast is for a 17% CAGR in the same time span.